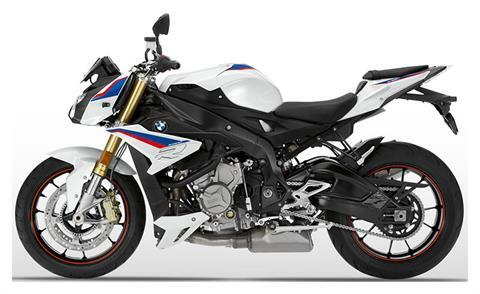 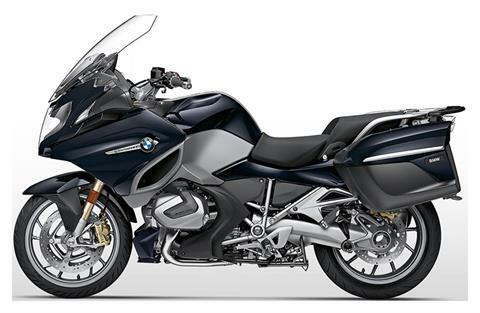 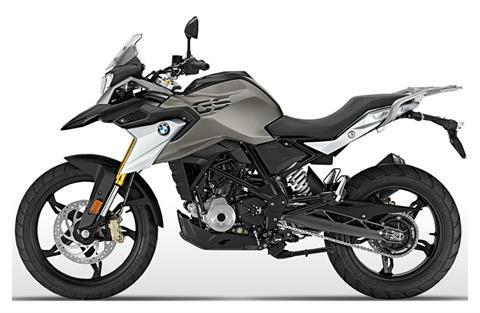 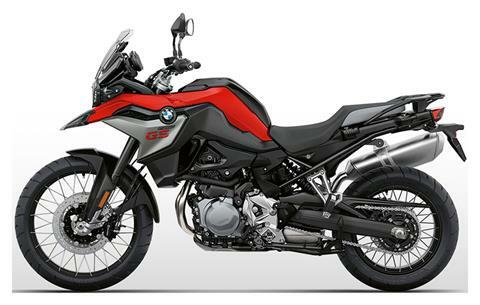 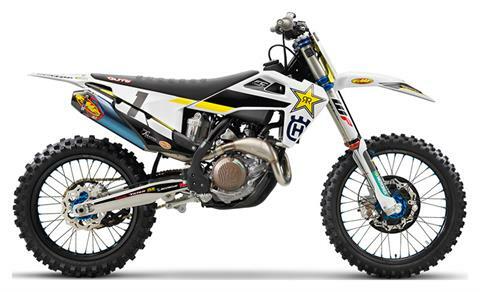 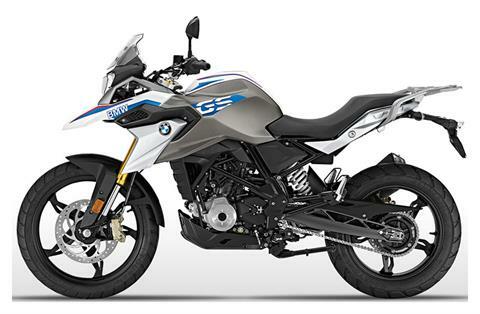 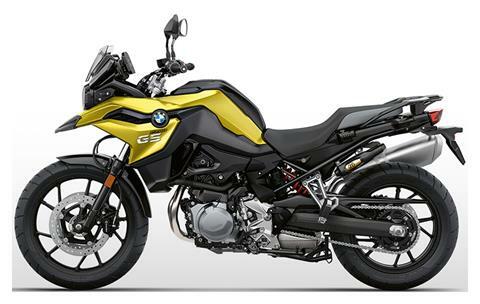 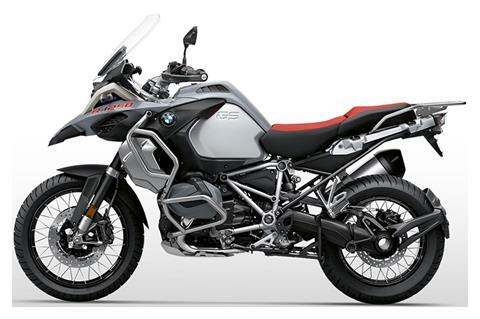 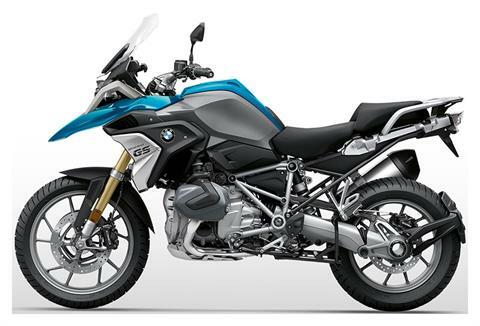 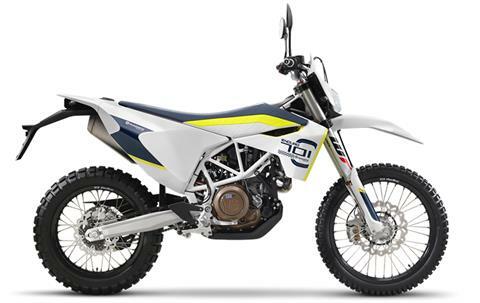 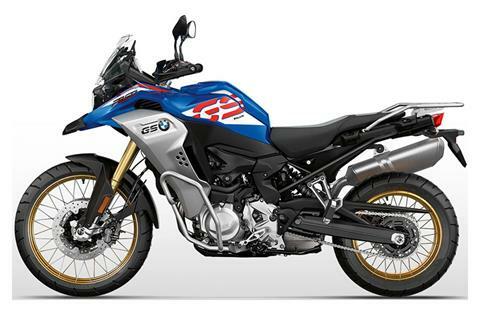 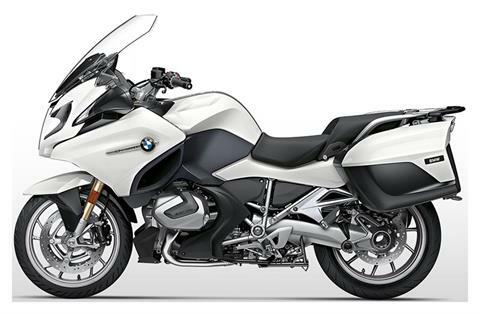 At Grass Roots Motorcycle, we want to be your go-to dealership for new BMW motorcycles and new Husqvarna motorcycles. 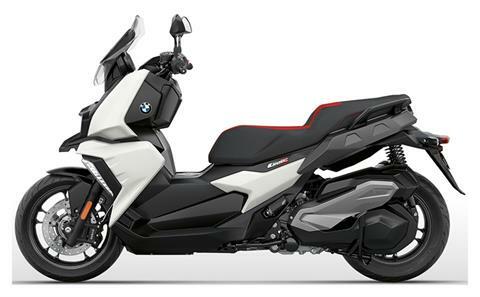 We also carry new BMW scooters for sale too! 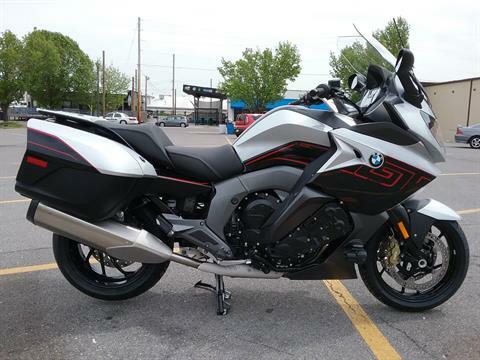 While you’re here, don’t forget to check out our pre-owned motorcycles for sale, get pre-qualified for a finance loan, view all available manufacturer models and so much more!